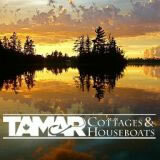 "Click on this link to get your Pleasure Craft Operator Card. You can study online, at your own pace and take the online exam in order to get your Pleasure Craft Operator Card. 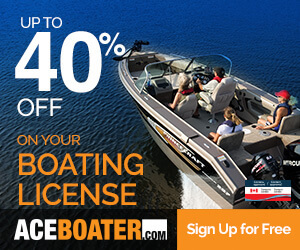 Get your boat license now!" DM Boat Sales Inc in Kingston, Ontario, offers boating packages and marine equipment including fishing/pleasure boats and pontoons. With us, the customer always comes first. 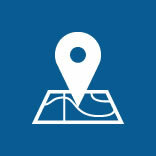 We even provide after-sales services just to make sure that they are fully satisfied with our products. Furthermore, we give special incentives to emergency personnel such as firefighters, police officers, paramedics, and military personnel. 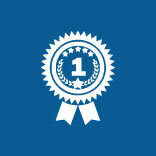 Darren Merritt, our company’s owner, has more than 12 years of experience in marine retail sales. 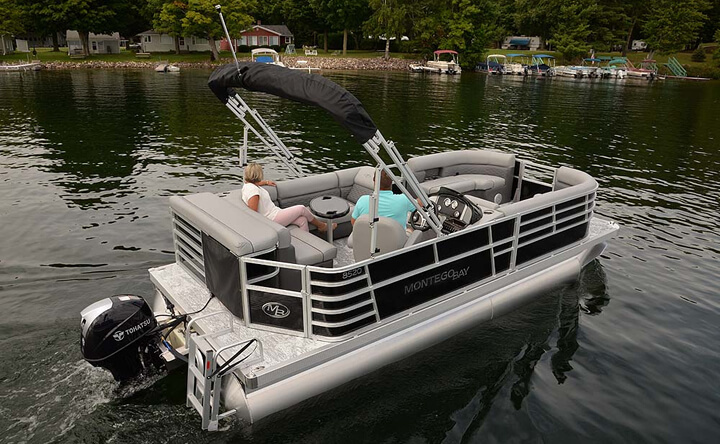 Contact us in Kingston, Ontario, for a great selection of fishing/pleasure boats and pontoons from MirroCraft (and Montego Bay Pontoons). 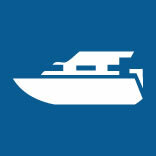 DM Boat Sales is a retailer of MirroCraft™ fishing/pleasure boats, and MontegoBay™ Pontoons. These boats are designed to withstand the rigors of hard use and will serve anglers well for years to come.